Your settlement account information is verified. 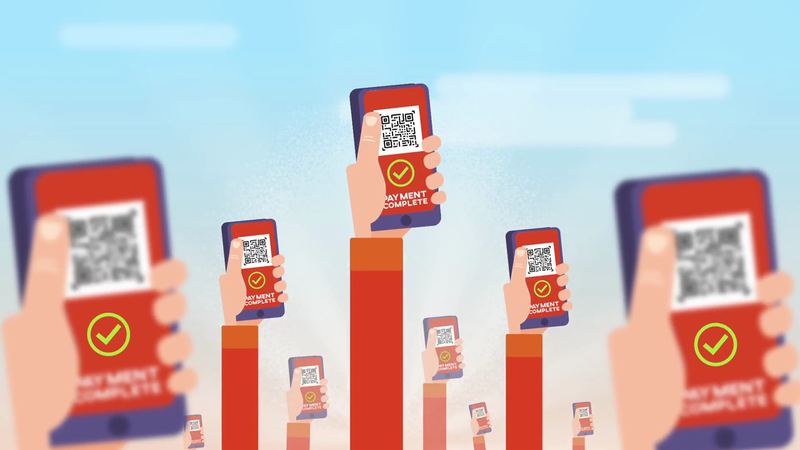 Please follow the instructions to download the Finja App and start accepting QR payments immediately. Your settlement account information is not verified. Our representative will visit you shortly for assistance. 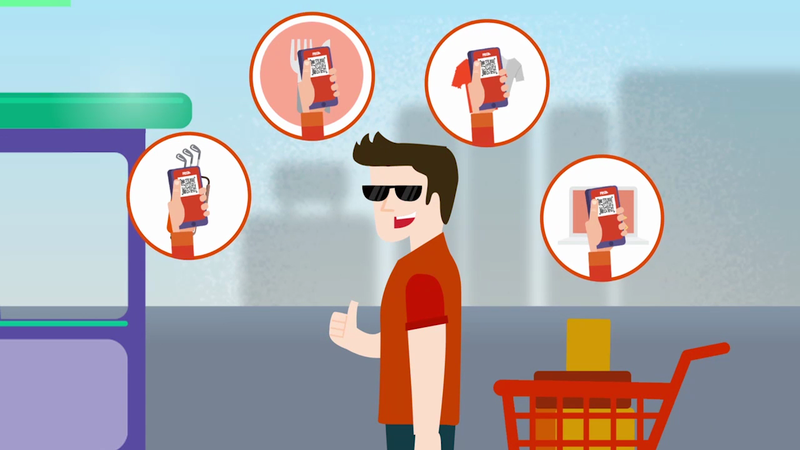 Our representative will reach you shortly to activate your merchant wallet. Start accepting digital payments within minutes. 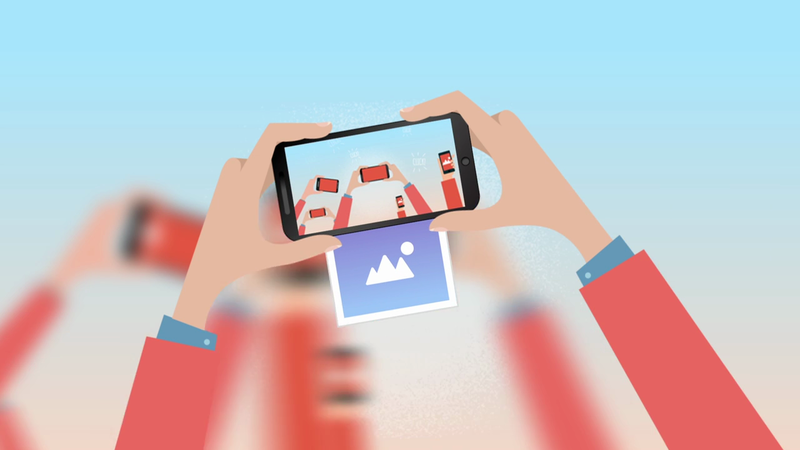 Route payments to your existing bank account or start receiving them in your SimSim wallet. Note: Please provide mandatory documentation as per the nature of your business to FINJA representative upon their visit. Email already exist. Please try another email. This email id is your username. Password mismatch. Please retype password. You will be settled upon generating a request from your Finja app into you designated core bank account or wallet account. Settlement will have a turnaround time of a minimum 24 hours. You will be automatically settled everyday by business day end in to your designated core bank account or wallet account. I agree to be settled in aforementioned fashion. 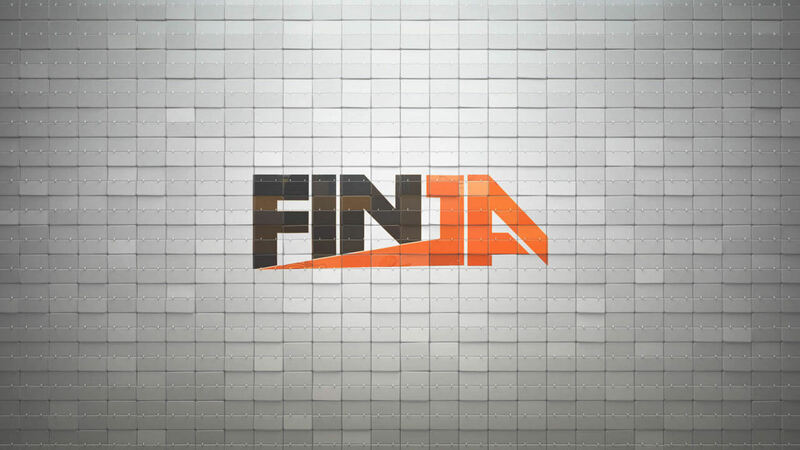 You have Successfully become a finja Commercial user ! You are now ready to accept digital Payments. 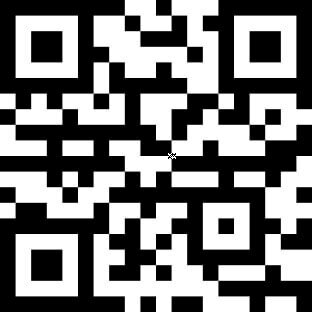 Happy Selling You can download your QR code and print it for display at a prominent location in your shop. Please Enter your existing bank details. Please enter your complete, valid bank account number.